On your marks, get set… vote! Voting is open from Monday, Oct. 1 to Saturday, Dec. 15 in the 2019 Bethpage Best of Long Island contest, meaning the public has a 75-day window to cast their votes for their favorite local store, restaurant, business or person they feel should hold a title in the 14th annual competition sponsored by Bethpage Federal Credit Union—which is a great way to support the places you patronize. 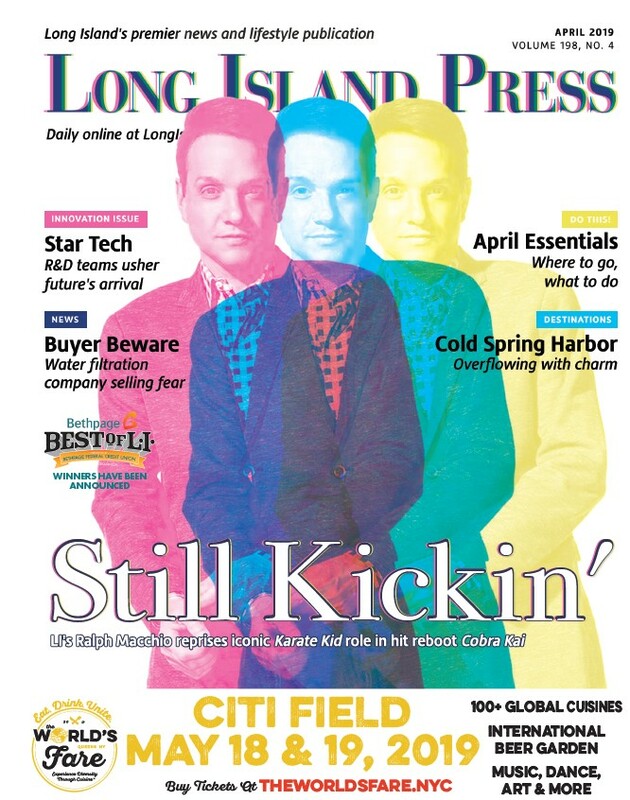 Here’s how it works: Log on to bestoflongisland.com, click through the categories such as Arts and Entertainment, Food & Drink, Nightlife & Spirits, Health and Wellness, Restaurants and others to find your favorite candidate and then cast your vote. Voters are allowed one vote per IP address per day for each category. Once the voting ends, the results will be tallied, then double-checked for fraudulent voting or obvious abuse. Such fraudulent or abusive votes will then be removed before the results are added up again. A third-party administrator runs the Bethpage Best of Long Island voting pages to ensure the process is fair and accurate. Once the results are finalized, the winners will be announced in early 2018, with a party celebrating the winners to be scheduled after that. Don’t see your favorite business among the candidates? Make sure they get nominated in next year’s contest. Nominations for the following 2020 competition will be accepted Jan. 1 through Aug. 31, 2019. 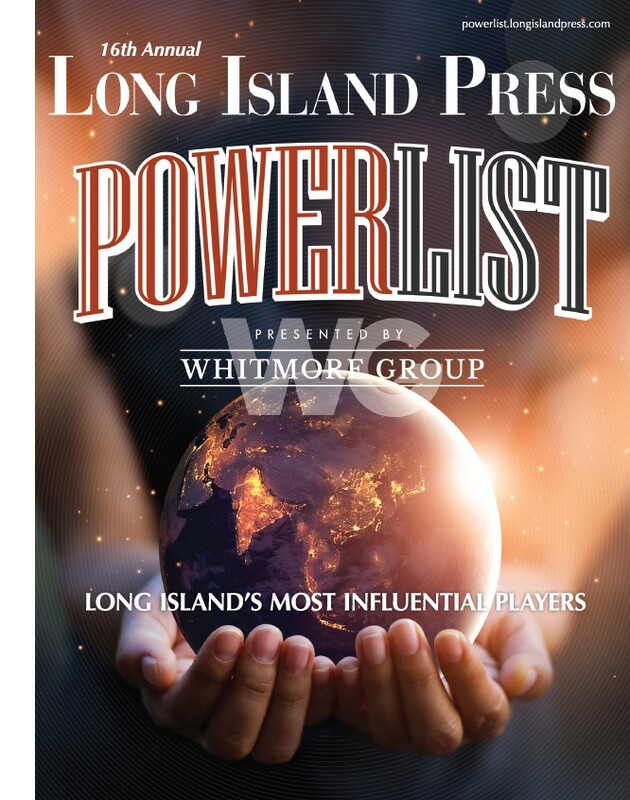 At the end of the day, we rely on you, the public, to find out who’s truly the Best of Long Island. Good luck, and stay tuned!